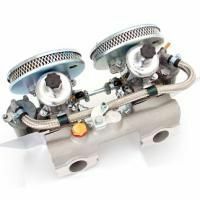 As the device that mixes air and fuel in the proper ratio to allow the internal combustion engine to operate, it should go without saying that having a fully-functioning carburettor is of the utmost importance for any vehicle. 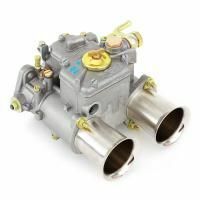 If you’re searching for complete Mini carburettors or parts to get your own fuel system and engine back to their operational best, we will everything you need here at Mini Sport – whether you’re using your car as an everyday runner or as a competitor in motorsport. 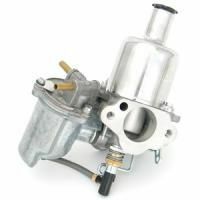 As part of our wide range, we have full carburettor kits and accessories from a number of different brands, including SU, Weber – and our own Mini Sport brand. Inlet manifolds. 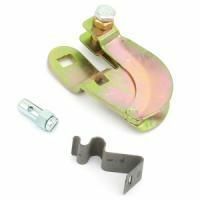 The part of the engine that supplies the mixture of fuel and air to the cylinders, the inlet is a key component of any well-functioning engine. 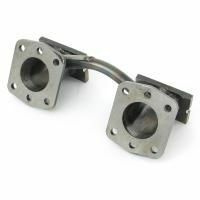 Our alloy and steel Mini inlet manifolds can be placed in all classic models, and have been made by various brands such as SU, Weber, Play Mini, Maniflow and Mini Sport. Choke cables. Modifying the air pressure in the inlet manifold, allowing for the alteration of the fuel ratio and quality of air that enters the engine, choke valves (and their cables) provide the carburettor with the opportunity to supply a richer fuel mixture when the driver starts the engine. Our selection of Mini choke cables are made to OEM specifications and will fit to 998cc and 1275cc models. 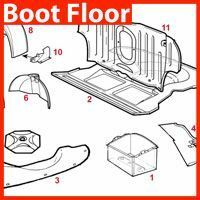 Injection system parts. Need to improve the running of your fuel injection system? 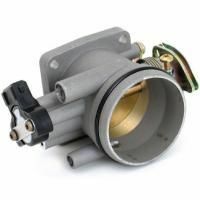 We have a complete range of replacement parts, including a cast alloy throttle body that is designed to effectively cure the problems experienced with the plastic versions – such as cracking and warping. Dashpot springs. 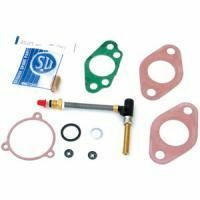 Controlling the piston so that it responds correctly to the pressure differential across the carburettor, a weak dashpot spring would eventually lead to the fuel-air mixture to lean too much, causing a poor quality to enter the engine. 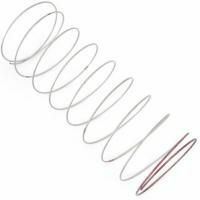 Give your Mini carburettor the best opportunity to deliver high quality mixtures with our selection of dashpot springs for the classic Mini. Linkage parts. 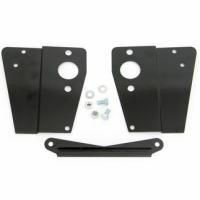 Allowing the throttle and choke connections of Mini carburettors to be strong and stable, we have a number of Mini linkage parts from the renowned manufacturer, SU. Needles, spring/fixed. 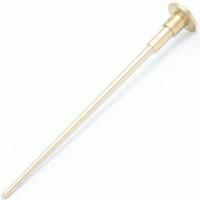 Need new Mini carburettor needles? 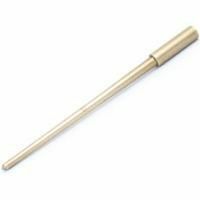 Whether you require the spring or fixed variety, we will have something in our collection that will allow you to improve the operation of your Mini engine parts. Throttle cables. 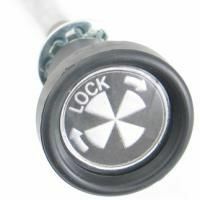 As the throttle is the device that manages the flow of liquid, the importance of having a fully-working connection is vital. 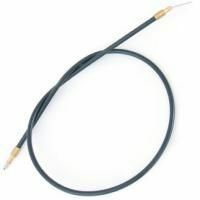 We have a wide selection of Mini throttle cables and accessories, for all classics models – whether they’re an MPi, SPi, 998cc or 1275cc. 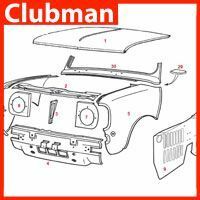 Also included amongst our wide selection, are Mini service parts that allow you to do those ‘little jobs’, yet collectively add up to have a major impact on Mini carburettors. Why not take a look to find out more? 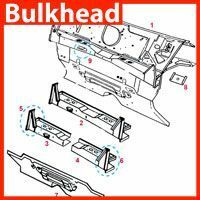 Need Spares and Parts To Improve Your Own Mini? Choose Mini Sport! 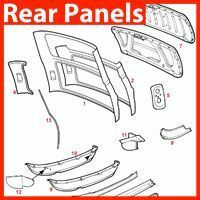 If you’re a Mini owner who is looking to repair certain aspects of your model, to improve or to reimagine its running altogether, we will have everything you need here at Mini Sport to help you to get it to your desired levels. 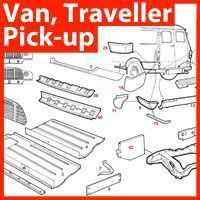 Whether you’re in need of Mini carburettors and their parts to improve the engine or need a new interior trim, body panels or an exhaust and tyres to be fitted, we can help. We have been involved with the Mini since its heyday – for over 50 years, we have been helping fellow enthusiasts to repair and to fine-tune their Minis, helping to keep the spirit of this timeless icon alive. Today, we have established a world-renowned reputation for everything Mini – even running our own Mini rally competition as part of the HRCR calendar. So, regardless of your requirements, you can feel rest assured that the Mini Sport team have all of the knowledge and experience to help you to enjoy your car for many more years to come. Have Any Questions on Mini Servicing? Get In Touch! If you have any additional questions about anything you see on our website or need advice on servicing your Mini, our Mini specialists would be pleased to speak with you with. You can call us on 01282 778731 or you can send an e-mail to sales@minisport.com and we’ll be in touch as soon as possible.